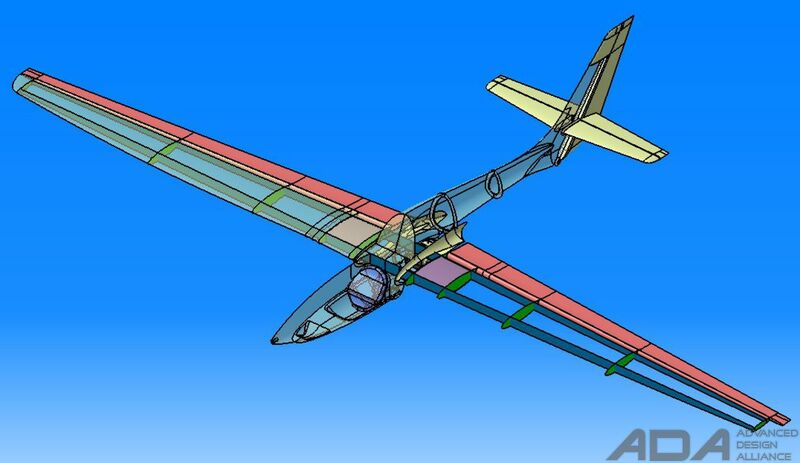 The project was initiated with aiming to design the fastest in the world unlimited aerobatics self-launching glider. 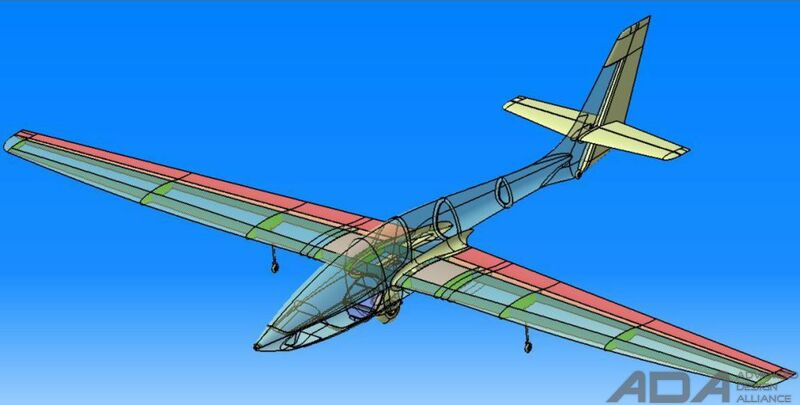 The glider features carbon fiber composite structures, symmetrical wing airfoil, jet engine H250 of Jetbeetle, 60l fuel capacity. 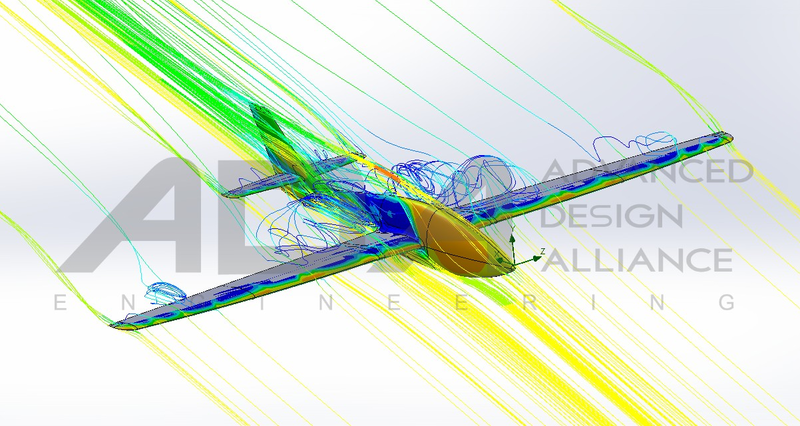 Unless specifically stated otherwise, all images herein are property of ADA (Advanced Design Alliance) Engineering and cannot be reproduced, distributed, or transmitted, in any form or by any means, or stored in a data base or retrieval system, without prior written consent of ADA Engineering owner.